MOTIVATED SELLER - BRING ALL OFFERS AND TRADES! 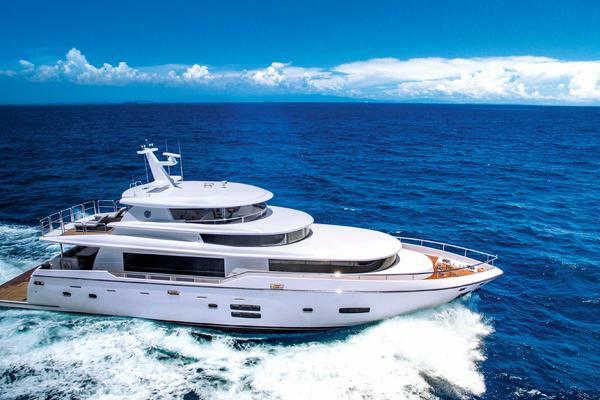 This 96 Hargrave Enclosed Skylounge Motoryacht 2008 features a one-of-a-kind option - a 2 person Elevator which services all 3 levels! Gorgeous Sapele wood interior, all interior soft goods replaced 2013. Convenient Day Head. KVH TV, hydraulic bow and stern thrusters, 1400 gpd water maker. Naiad Stabilizers, underwater lights, and much more! Water Heaters x 2 to 40 Gal. Personal items, tools, artwork. Full list to be supplied upon offer. 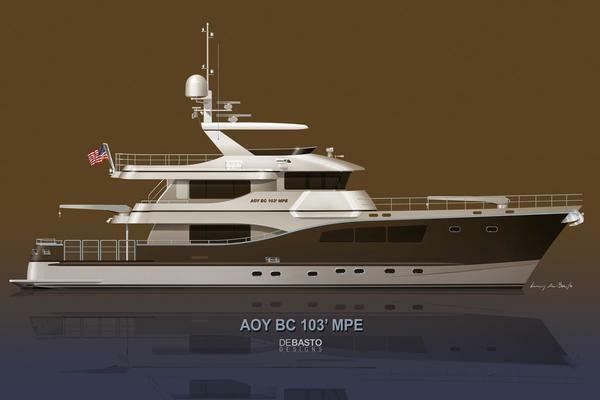 ALL OCEAN YACHTS BC 103 "STEEL OR FIBERGLASS"